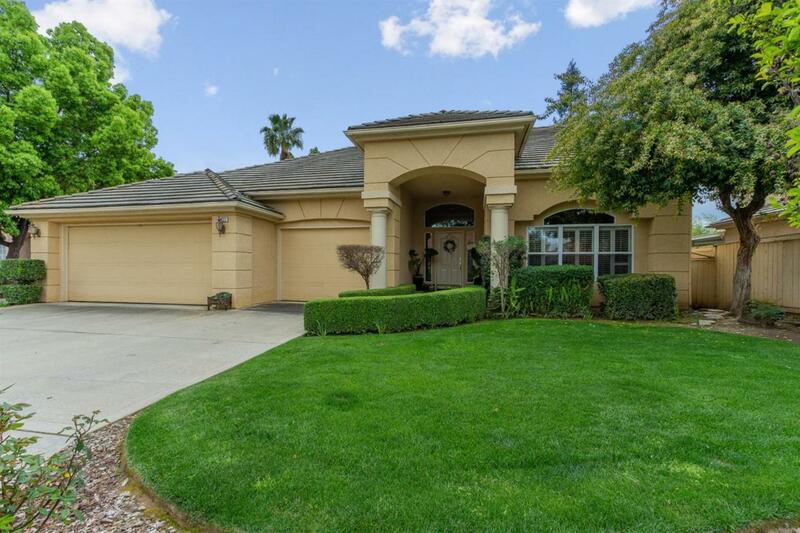 Don't miss out on this amazing 4BR/2BA/1 Powder Room home nested within a quiet, family-friendly community in beautiful Clovis, CA. Located in the acclaimed Clovis Unified School District, this beautiful home boasts 2211 square feet of space with plenty of features including: * Spacious master bedroom with private bathroom (separate shower & tub) + his and hers closet * Well maintained hardwood throughout the entire home with tiled bathrooms * Open kitchen layout with butcher block island * Formal dining room + kitchen dining area * Gorgeously landscaped front/backyard areas with garden * Patio area with wood awning in backyard * 3-car garage * High ceilings and large windows throughout the home, providing an abundance of natural light * Closet, cabinet and attic storage This charming home is even more beautiful in person. Call today to schedule a tour!